Don't buy into the hype that your car is maintenace-free! It was only free during the BMW warranty period, which simply deferred maintenance. Take charge of the care and servicing of your investment and it will reward you in driving pleasure and in your bank account. Using a preventative service schedule will not only keep your BMW running like new, but will also prevent a more costly repair and inconvenience in the future. Not to mention, complete and thorough maintenance records can add hundreds or thousands to a selling price of a used car and give a buyer unmatched piece-of-mind. Our approach to servicing and caring for newer BMW models is not radically different than when we opened nearly twenty years ago. The design and materials of some components have changed but that only affects WHEN you should replace something, not IF. 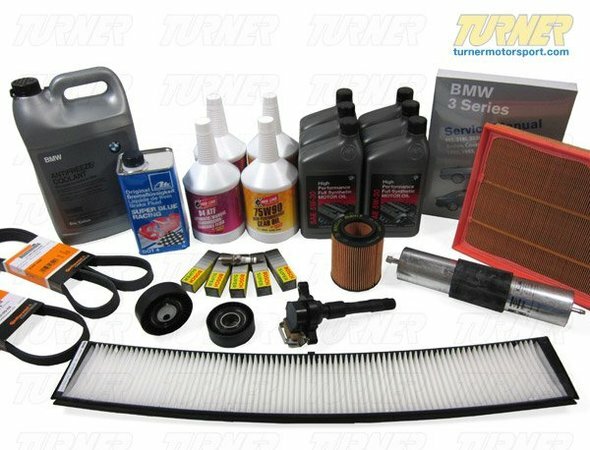 Through our own Service Department, and thousands of sales annually, we have put together packages for your newer BMW model that will reinject some life into your car and keep it performing at its peak. We use Original Equipment (OE) or Original Equipment Manufacturer (OEM) parts that we have trusted since we opened in 1993. In some cases, we recommend a performance alternative part that we have found works better, or resolves a design flaw, with the original. So you get top quality parts, first-rate service, and unbeatable expertise. water pump and thermostat inspection or replacement. The water pump on this car is electric and will not display warning signs of impending failure. 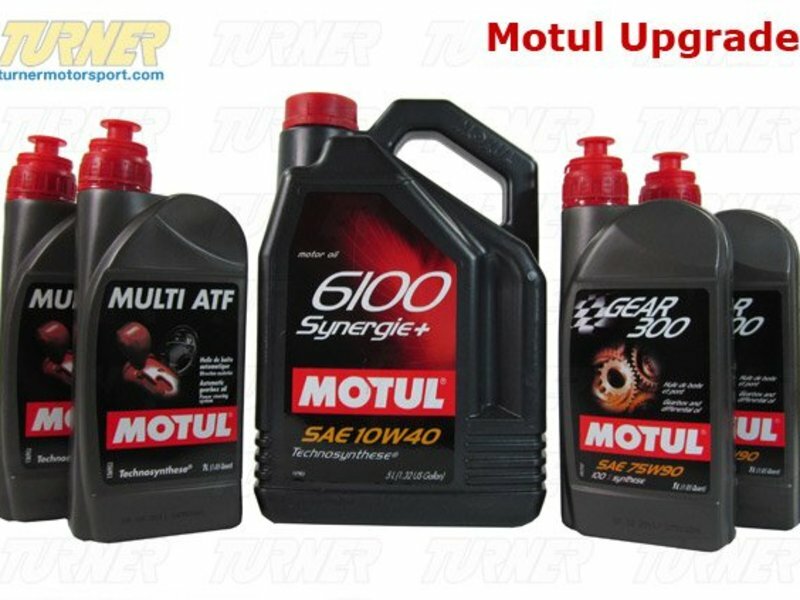 The output of the water pump can be tested however, and your local full-service BMW repair shop should have the diagnostic tools to perform this test. drain plug sockets, fluid suction and bleeder pumps, spark plug sockets and install guides, oil filter cap adapter, oil funnels, and more! Our approach to servicing and caring for newer BMW models is not radically different than when we opened nearly twenty years ago. The design and materials of some components have changed but that only affects WHEN you should replace something, not IF. Through our own Service Department, and thousands of sales annually, we have put together packages for your newer BMW model that will reinject some life into your car and keep it performing at its peak. We use Original Equipment (OE) or Original Equipment Manufacturer (OEM) parts that we have trusted since we opened in 1993. In some cases, we recommend a performance alternative part that we have found works better, or resolves a design flaw, with the original. So you get top quality parts, first-rate service , and unbeatable expertise .